Wondering if you guys have or know of any overall podcasting market numbers–increase in worldwide or U.S. podcasts consumed year-over-year, stuff like that. Thanks for the inquiry, Michael. I have forwarded it to all of the contributors here at Podcaster News to see if anyone has the information you’re looking for. Hello Podcaster News – I wanted to reach out and share a project you may consider passing on to your readers. PodSquad is a new podcast player app I’m building for indie podcasters to build audiences more efficiently on social media. This is the last week we’re inviting podcasters to sign up as beta testers so I would love for you to take a look and consider sharing with your community. Podcasters can sign up either on our Product Hunt page (https://www.producthunt.com/upcoming/podsquad) or our very own (https://podsquad.app/). Many thanks for reading through. 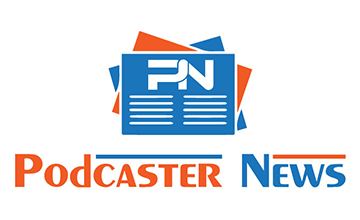 I took a look at the PodSquad website and did a write-up on it here at Podcaster News.